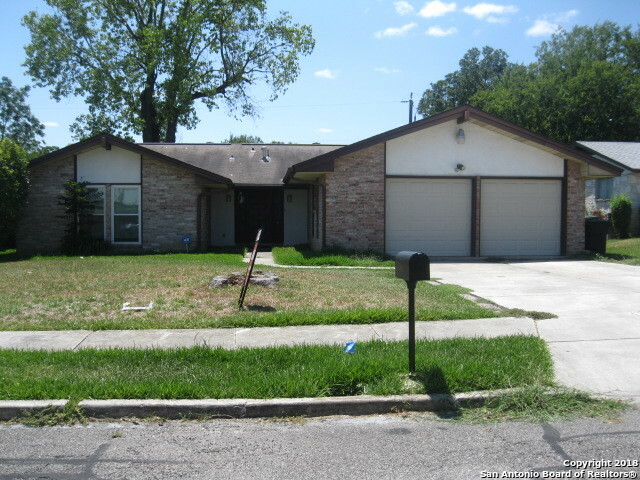 All SCIENCE PARK homes currently listed for sale in San Antonio as of 04/22/2019 are shown below. You can change the search criteria at any time by pressing the 'Change Search' button below. "Great floor plan, privacy when someone comes to the front door, you cannot see all the way inside the home. Bedrooms and living area to the left, kitchen, dining, 2nd living area and garage to the right. close to Holmes High School, elementary and middle school within walking distance. Close to Loop 410, Hwy 90 West, IH 10 West, Ingram Park Mall and plenty of shopping and restaurants 3-2-2 home in desirable Callaghan Rd/Ingram Rd area. **Home in process of new carpet & flooring, please excus"